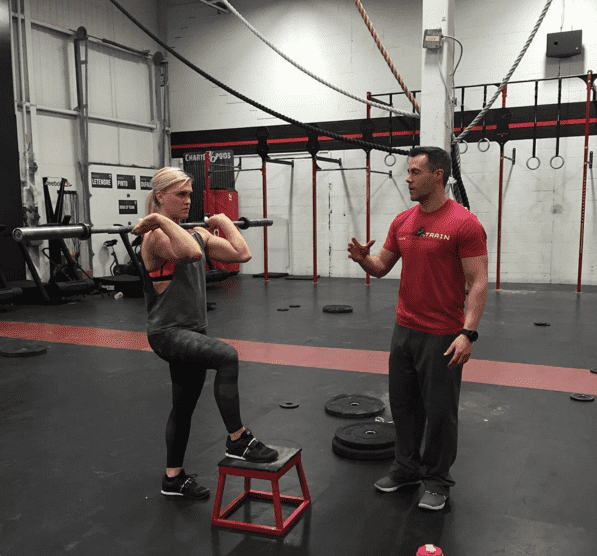 There are many different ways to train the numerous areas of fitness within Crossfit. 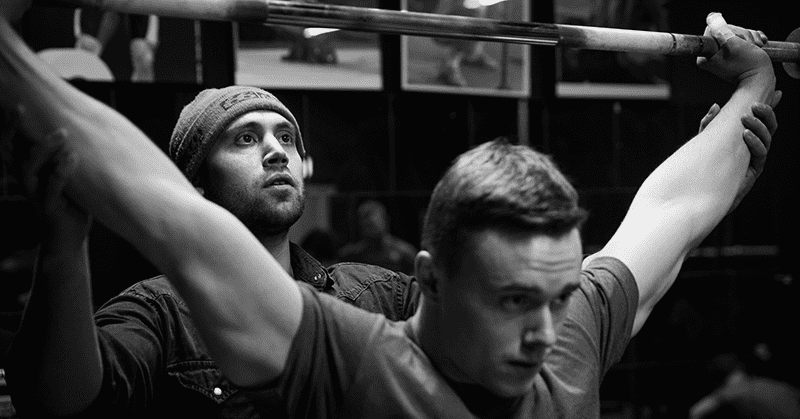 Here are 5 viewpoints, from 5 world class Crossfit Coaches. Bergeron uses a weekly template for all of his Athletes, but adapts accordingly for their goals, motivations and abilities.